The Arizona Cardinals take on the Cincinnati Bengals Sunday, Nov. 22, at University of Phoenix Stadium.Follow this feed for game updates, highlights and reaction. 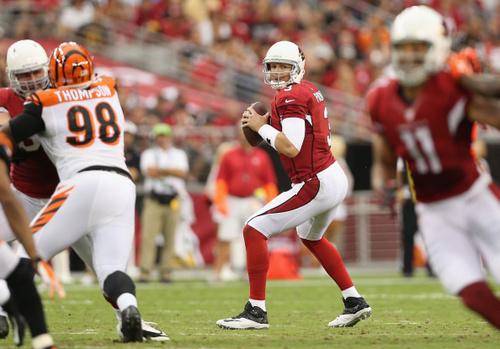 The Arizona Cardinals take on the Cincinnati Bengals Sunday at home. 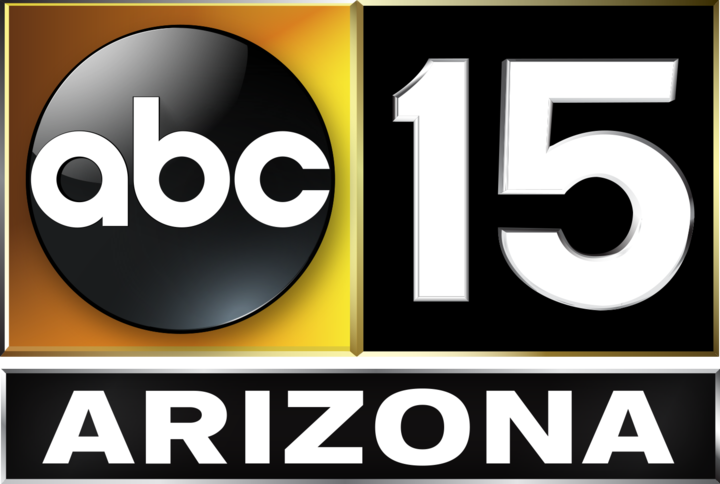 Follow this feed for game updates, highlights and reaction from our ABC15 Sports staff.